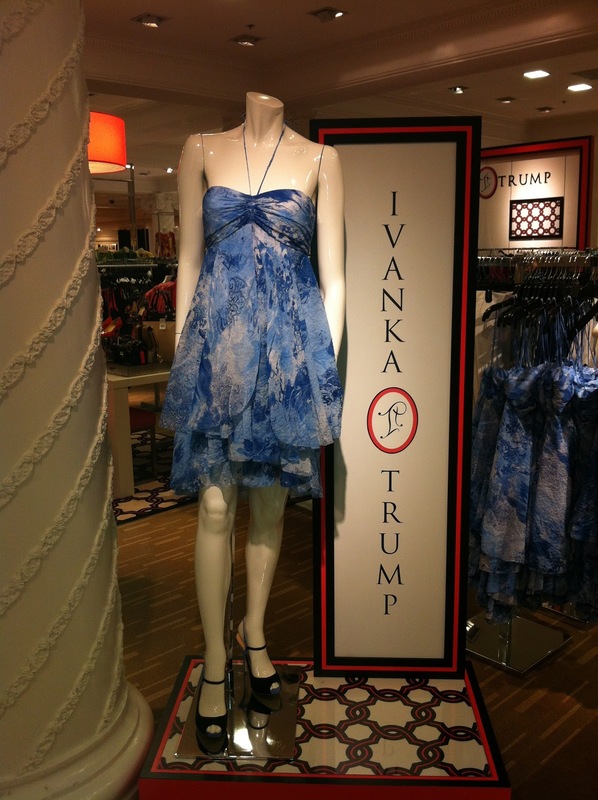 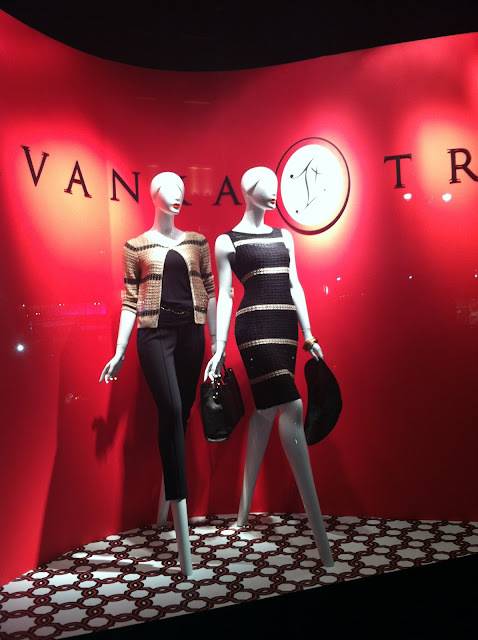 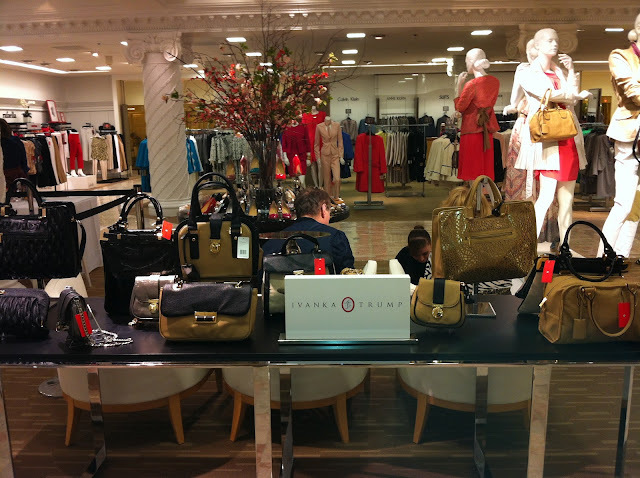 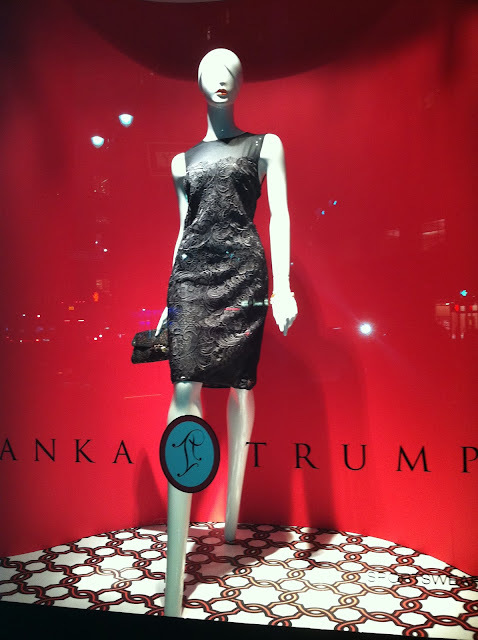 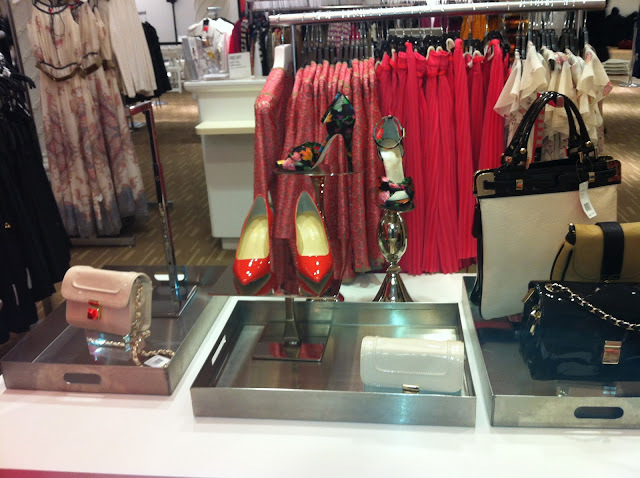 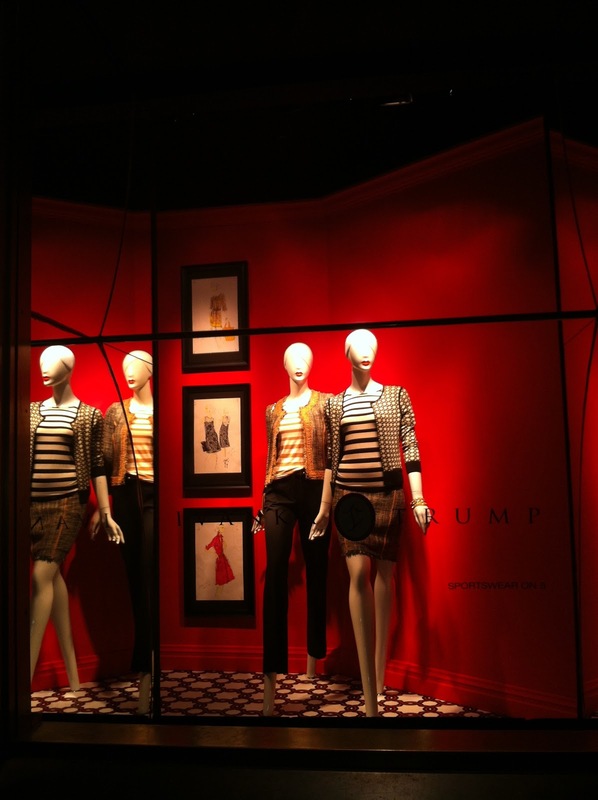 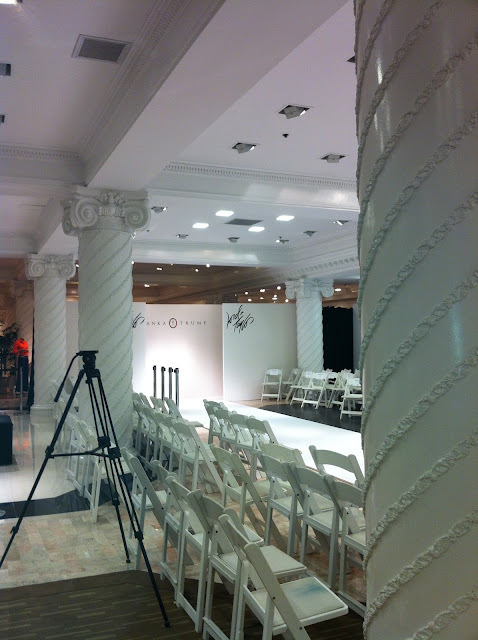 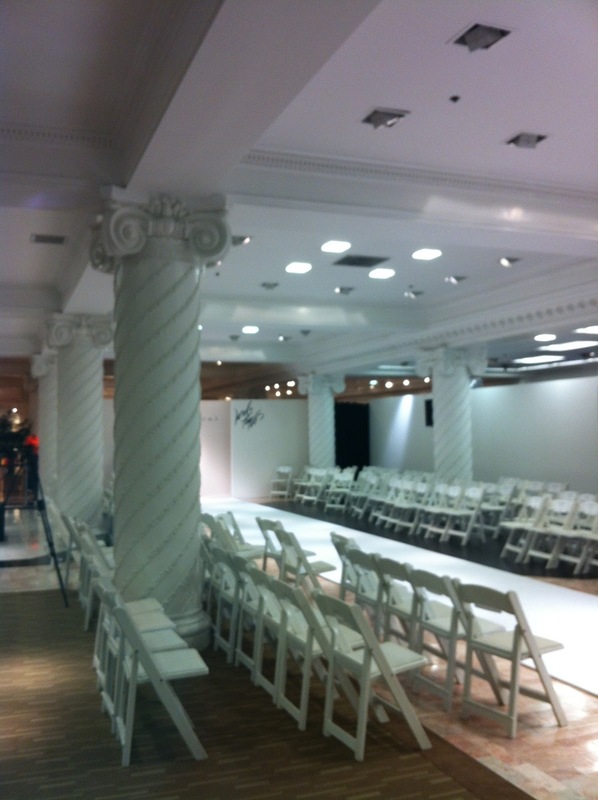 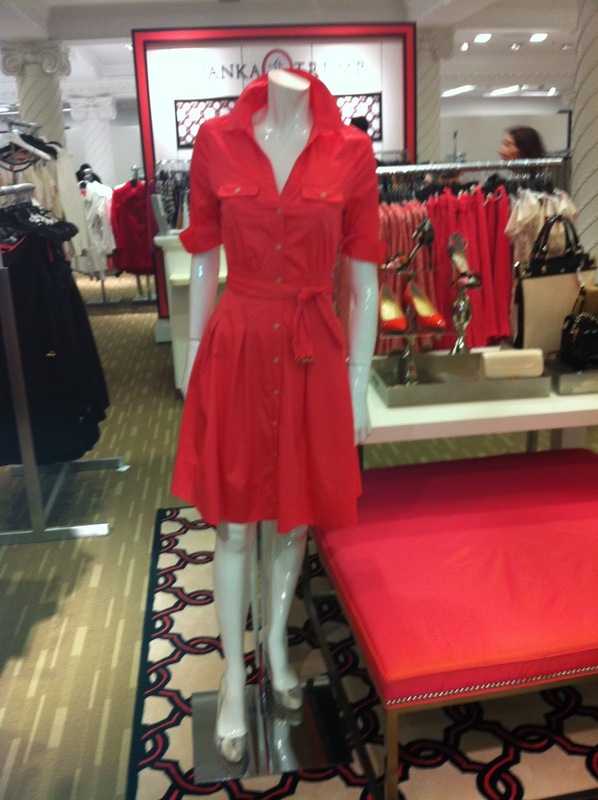 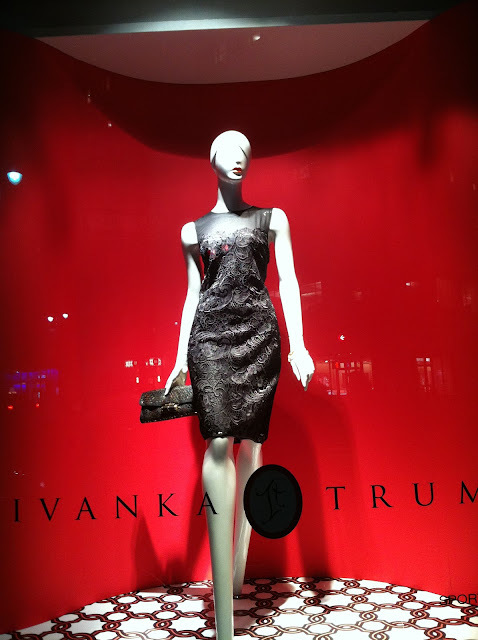 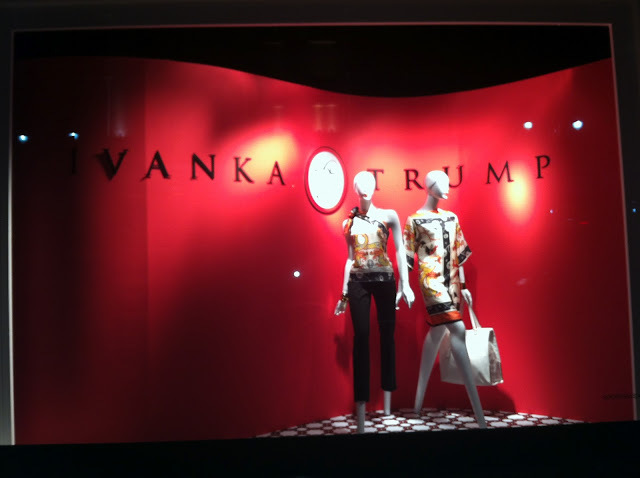 On 3/28/2012, Ivanka Trump launched her new spring collection at Lord & Taylor in NYC and had her first fashion show! 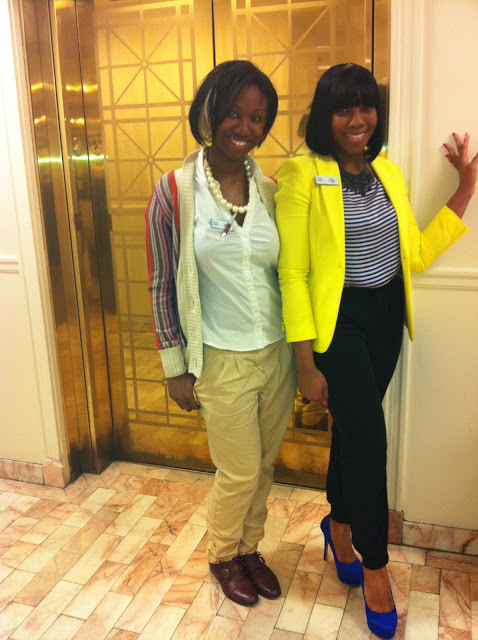 Her shoes are so comfortable and below 5-6 inches. 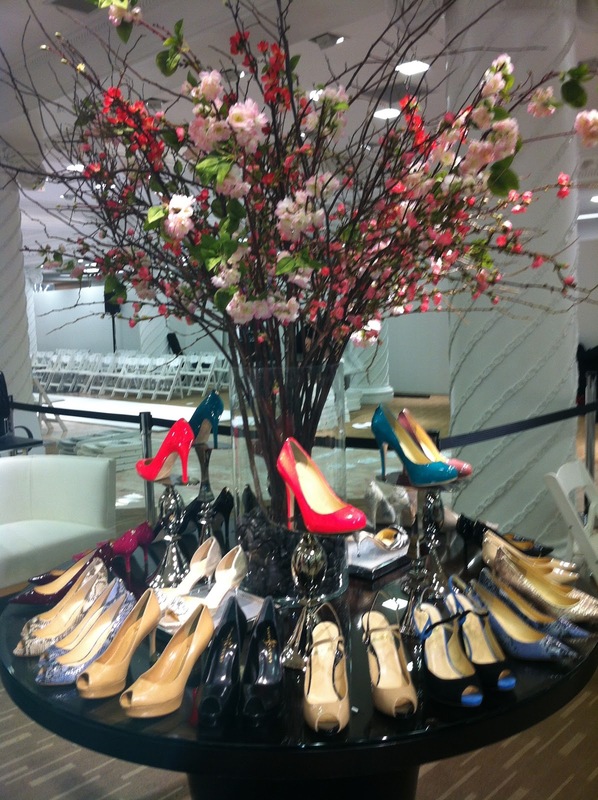 You can actually walk in them! 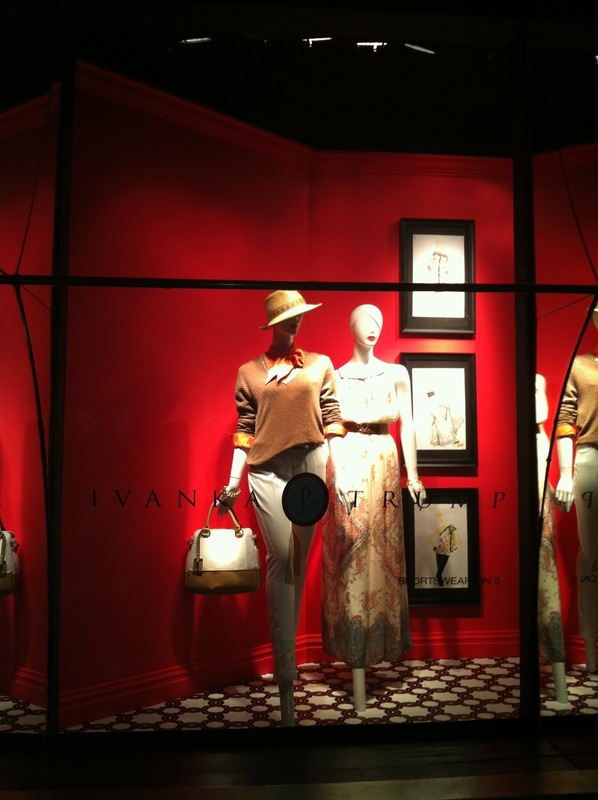 Her clothes are also very wearable and very chic and classy.